From Monarch Beach to San Francisco, author Anita Hughes takes readers deep inside interesting locations in her women’s fiction. 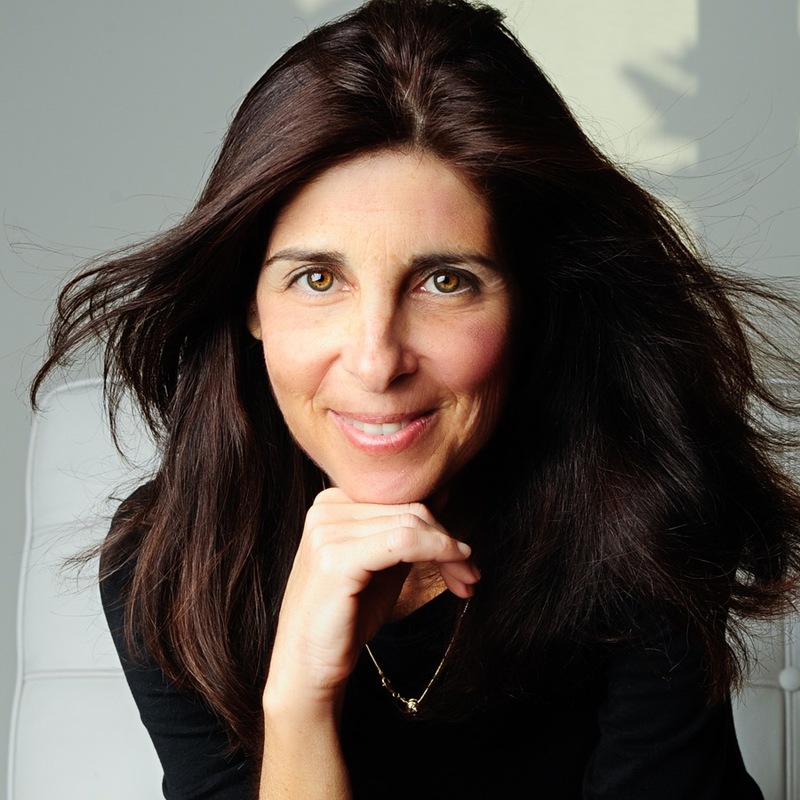 Anita joined us last year when her debut novel, Monarch Beach, was published. I hope she’ll join us again in August when her THIRD novel, Lake Cuomo comes out. To say Anita is disciplined is an understatement. Maybe it’s all that California sunshine coupled with her creativity? I don’t know what her secret ingredient is—but I’m glad she found it ! Please welcome Anita Hughes back to Women’s Fiction Writers! And to all who celebrate, HAPPY PASSOVER, חַג שָׂמֵחַ (happy holiday)! Amy: Congratulations, Anita! It’s pub day! 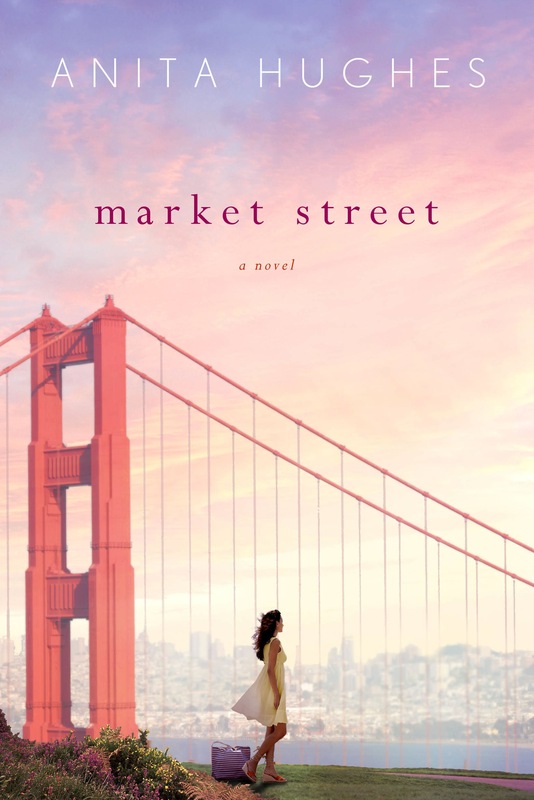 Market Street is your second novel. Can you share with us how writing and publishing Market Street differed from writing and publishing your debut novel, Monarch Beach? Amy: Now you’re a multi-published author. How do you write? Outline? By the seat of your pants? A combination? And how do you separate one story from the other when you’re writing one, promoting one, and possibly editing another? Anita: Now, since I have to provide my editor with an outline, I always write an outline, and again I really enjoy it. I keep a word document of my outline on my phone and I read it quite regularly – it gets me right back in the story and I can reflect on it when I don’t have time to write. I’m always writing so that is the story and characters that is in my head. The book I am promoting has a life of its own – almost like when you give birth, your children become their own people – so with promoting Market Street I feel like I am sending my characters into the world, but they are very much their own people with their own story. The book I’m working on is still mine to nurture. Amy: Do you have a favorite character in Market Street? What about this character makes him/her your favorite? Anita: In my mind I call Market Street a “Cassie and Alexis novel” because I love them both, but I am very pleased that early reviewers such as Kirkus Reviews singled out Alexis for praise. I love her – she is really funny and for some reason she has stayed in my head for a long time. Amy: You set your novels in beautiful locations—Monarch Beach, San Francisco, and your third novel (coming out in August) is set in Lake Cuomo. Do you visit these places to do research? Anita: I love setting my novels in beautiful locations – when I was writing Lake Como I felt like I was going there every day. I live in Monarch Beach and lived in San Francisco for many years so I know both places very well. I have only visited Lake Como once as a child, but I adored it. I looked at a lot of pictures online – I wanted to soak up the details and make my readers feel like they are there. Amy: The term women’s fiction, and some of us who embrace it, take a lot of flack. What are your thoughts on the label women’s fiction? And, to you, what falls under that genre? Anita: I don’t have a lot of thoughts on labeling because I read everything. If I enjoy a book I will probably read everything by that author – regardless of the genre. I think any books written about women and their choices and dilemmas can fall under the heading: there are so many amazing women’s fiction authors out there and so many great books. Amy: What’s your best advice for writers of women’s fiction? Anita: Write the book you want to read. When I get up in the morning I want to get back to my manuscript because I miss my characters and want to find out what happens next. If I feel that way, hopefully my readers will feel the same. Again, thank you for having me Amy! You can also find Anita on Facebook and Twitter. Congratulations, Anita. I’ve been looking forward to reading MARKET STREET ever since I finished MONARCH BEACH. Love the tip of keeping an outline on your phone. Brilliant! Congratulations, Anita, and thank you for the solid advice here. I totally agree with your point about outlines. I wrote my first novel without any outline or synopsis, then had to write a synopsis for my editor for the second book. The synopsis was very difficult to write, but now that I have it, I feel less like I’m blindly feeling my way through a maze of thorny bushes! I love the part where you say no one in your family could claim you were just “goofing off writing.” That’s how I feel with working on my book #2, under contract, as opposed to book #1. I’m in the outlining stage now, so this advice is timely. Thanks for sharing. Anita, I love that you keep your outline on your phone and look at it when you don’t have time to write. Such a great idea – as busy as we all are with day jobs, families, etc. it’s frustrating not to have as much writing time as we’d like. I’m going to try your approach! Happy Passover, Amy! Anita, congratulations on your new novel, and thank you for sharing your insight today. What an interesting writing process! Can’t wait to read your new novel! Hi Anita, I loved Monarch Beach and am very excited to read Market Street. Thanks for the insight about putting your outline on your phone.